Coming soon to a theater near you: Original movies by Amazon.com. The company has announced that will produce films for theatrical and digital release starting this year. 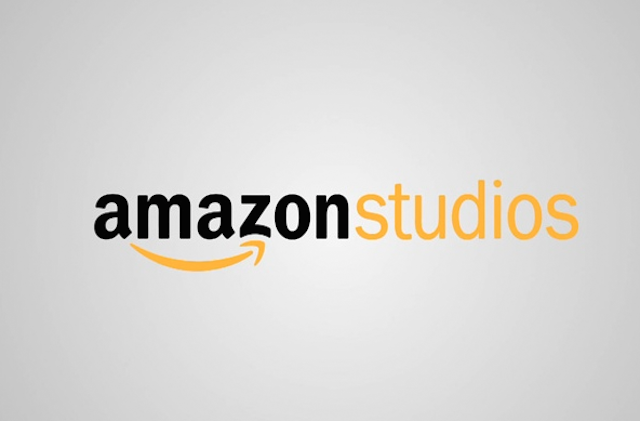 Amazon Studios’ films will be released on Amazon Prime within eight weeks after hitting theaters. That’s lightning quick compared to typical movies, which can be delayed up to a year. Before you laugh off Amazon’s chances of competing with big Hollywood studios, consider that it has already produced TV series that have garnered critical acclaim (like Transparent). Also, Amazon has tapped Ted Hope to lead its movie efforts. Hope is the founder of production company Good Machine, which produced the iconic film Crouching Tiger, Hidden Dragon. FishbowlNY is not counting Amazon out before the fight even begins. We imagine major studios are not either.